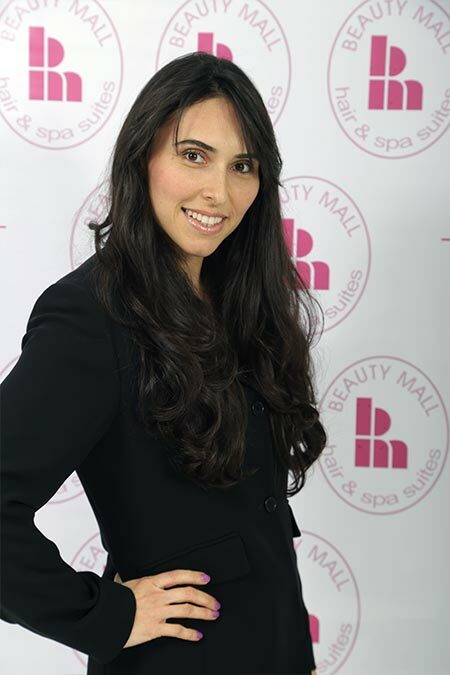 I am licensed in cosmetology with over 10 years of experience in facial and body waxing. My passion for the beauty industry ensures that I am updated with the latest techniques and trends. I bring a unique and fresh approach to my work and I am known to be one of the best eyebrow specialist. I look forward to providing you with premium services.